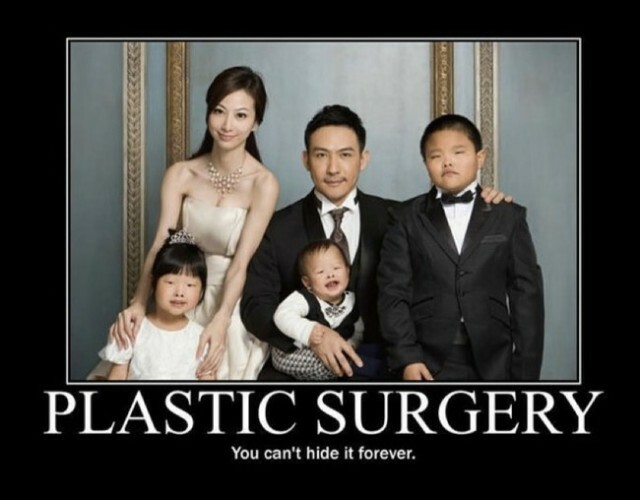 There is a certain plastic surgery ad turned meme and had gone viral all over the internet. A lot of netizens shared and liked the photo. But what they didn’t notice is that it would end up destroying the career and life of the model. The Internet will constantly need a little bit of caution. But the outcomes of this model’s choice will teach her to think about the consequences of her acts. It was 2004 when the world first saw this famous ad. The story is that there is this good-looking couple. But the husband decides to leave and divorce his wife because they had “ugly” children. This meant that the wife was lying that she was born with a pretty face. He discovers out that the woman just had plastic surgery. Of course, because it appeared in tabloids, some people assumed it was real. But the real story is that it’s just an ad for a cosmetic clinic. The ad’s caption was: “The only thing you have to worry about after plastic surgery is explaining it to your children.” It reveals that the attractive couple with children who are not-so good-looking. The clinic wanted to advertise their services that can transform someone’s life. This model can absolutely state her life was transformed. But only for the worse. Ever since the ad spread on social media, several talent companies believed she really had plastic surgery. She had lost all her possible clients and advertisements because of it. 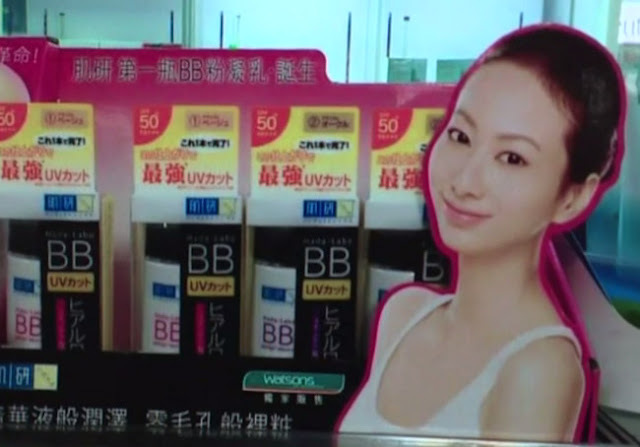 Even the model’s family wasn’t sure anymore if her pretty face was true. 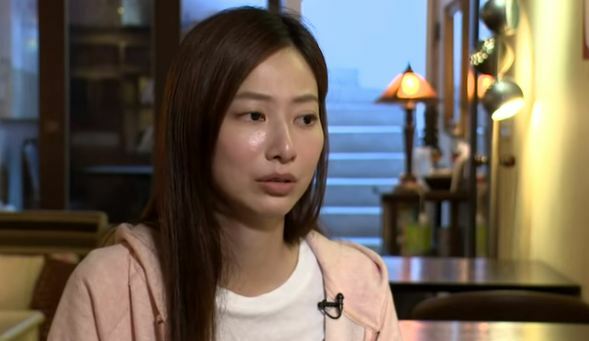 The model said: “People refused to believe that I had never had plastic surgery. Clients would ask me if I was the woman in the picture. After this, I only got small roles in advertisements.” She lost about $123,000 in potential earnings because of all the projects she couldn’t get.